Posted on March 1, 2015 March 3, 2015 by PADI Asia Pacific. Previous PostPrevious ReActivate Your Divers Today – What Are They Worth To You? 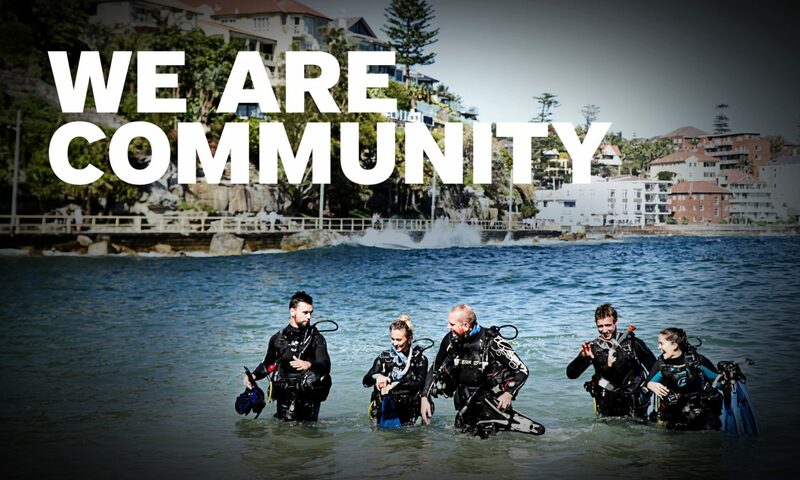 Next PostNext PADI ReActivate Q&A – What’ll happen to Scuba Review?